It’s fall and that can only mean one thing for American whiskey fans: the season of limited edition, hard-to-find releases has begun. I am happy to say that my days of frantic Bourbon hunting have come to an end. The reality is, I ran out of room in my house for alcohol a while ago and I have been left in the unfortunate position of having to drink down my collection or buy a new house. Neither one of which are going to happen very quickly. To be honest, my situation makes the fall much more enjoyable. 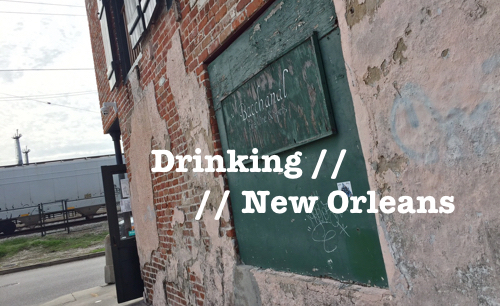 No rushing to liquor stores or closely following release schedules. 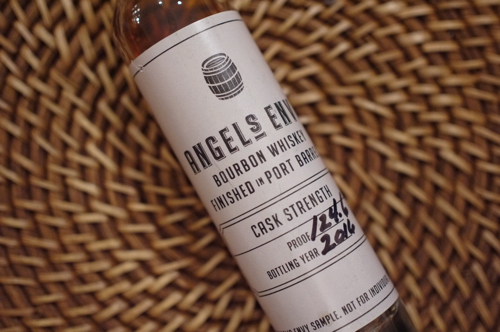 I can just casually dip into a few sample bottles that come my way… like this little bottle of Angel’s Envy Cask Strength that hit my desk last week. That said, even without the space issues, it’s hard to justify the hunt these days. As any American whiskey drinker knows, the prices for sought-after whiskeys have skyrocketed. Retail stores have gradually upped their prices year after year, even if the manufactures haven’t. And even those stores that aren’t completely price gouging are still correcting for market inconsistencies. But, for those of you who are going to be making some purchases this fall, you may want to look beyond the obvious list of whiskeys (i.e. Pappy, Antiques) that everyone is going to be looking for, and set your sights on some of the other delicious (and still very limited) gems that come out this season. Like, for instance, Angel’s Envy Cask Strength. To be honest, when AECS first came out five years ago, I didn’t take it too seriously. Not that I didn’t want it, or didn’t think it was excellent (when I tried it), but at $179.99 retail, it was a little ahead of its time. Five years ago, there were hardly any Bourbons that were coming out at that high of a price point. All of the Buffalo Trace Antiques were under or around $100. Four Roses Limited Editions were in the $120 range. 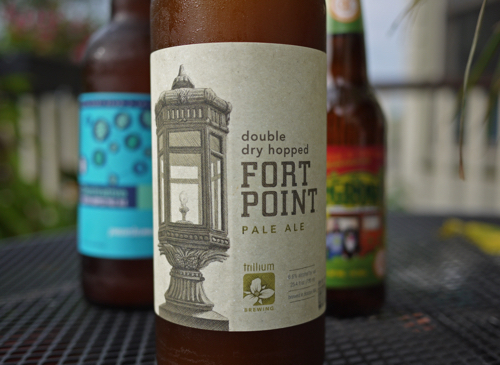 And even with retail markups, it was hard-pressed to push $150 for most bottles. But the game has changed in the last few years. There are plenty of American whiskeys that are coming out in the $200 range now. Even ones that aren’t released during the Fall frenzy. And the retail markups for the hard-to-find releases have crept up into that range as well. So, hell, dropping $180 on a limited edition Bourbon these days is hardly out of the ordinary. Whether that cost is justified isn’t really the question anymore. Clearly, people have spoken and the demand is there. 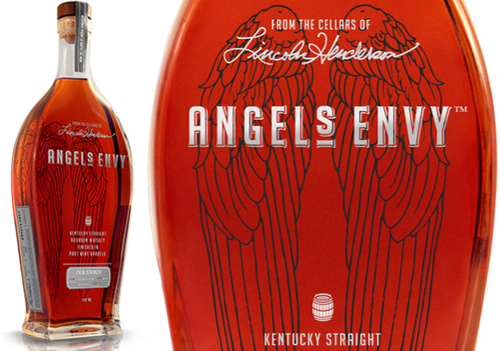 Angel’s Envy Cask Strength is Angel’s Envy Bourbon on steroids. It’s got the same mash bill (72% corn, 18% rye, 10% malted barley); but for the Cask Strength version, Angel’s Envy pulls a selection of top barrels and finishes the select whiskey in Port casks. 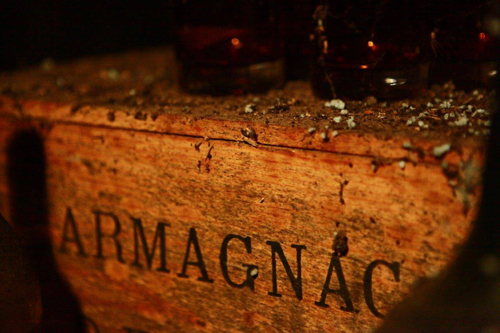 In total, the juice gets aged for up to seven years and is, of course, bottled at cask strength. This year’s release comes in at 124.6 proof (a.k.a. big boy strength). Just shy of 8,000 bottles are being released for the 2016 offering, and as I said, you’ll likely find it in that $180 range. Of course, plenty of stores will mark it up higher. If you like mellow sipping Bourbons, this is not the whiskey for you. AECS is a powerful, chest hair-growing whiskey that will pounce on you with full force and raw strength. That said, it’s got a lot of nuance and finesse going on under that power, and it’s surprisingly smooth at its high proof point. 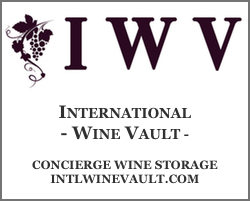 The nose is fruit-forward with fruitcake, raisin and red berries, along with burnt orange, smoke, honey and clove spice. The palate stars smooth then quickly comes in with a heated burst of spice. It’s got a dirtiness that I really enjoy–dirty tobacco and coffee. There’s also plenty of rich caramel and fig, burnt orange and white pepper. You also get sweetness from the Port barrels that’s very well integrated.